As Wedding Photographers we obviously have a vested interest in promoting our services. We are however, frequently surprised by the number of couples who take what seems to us to be a rather curious approach to wedding photography, or don’t even bother with it at all! With weddings costing many thousands and sometimes tens of thousands of pounds we are amazed that couples will put faith in the hands of an untried, untested individual, ask a relative who is also a guest to take photographs, or use images captured by a number of the guests frequently on mobile phones to remember their day by. Wedding Days happen once for most people, isn’t it worth hiring a photographer to capture the day and not burdening one of your well-meaning relatives or friends with what can be a tiring and stressful job? To my simplified way of looking at things most people only get married once and, despite the divorce rates the “media” like to wheel out every now and then two-thirds of couples who get married, remain married. In addition to this even those who sadly separate frequently have children who at some point in the future will have an interest in their past and their family history. 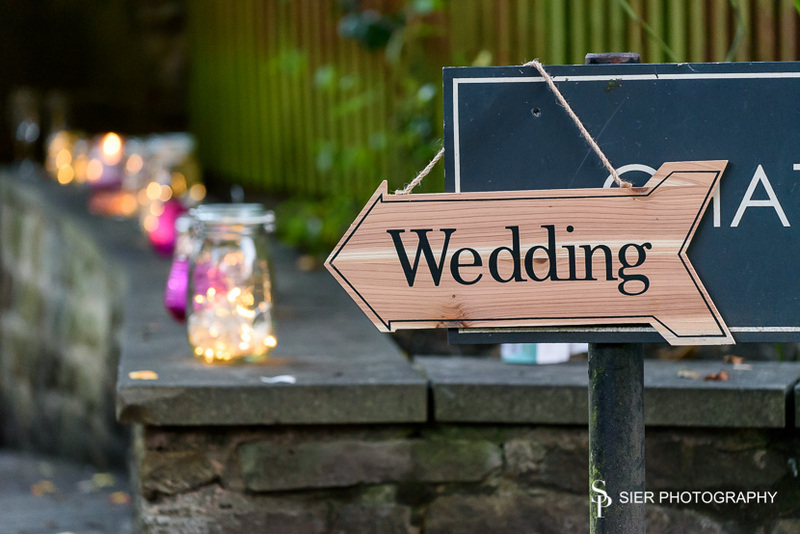 Wedding photography is a way to capture, record and document your wedding day, all the important parts of the day through to the little tiny details that have taken so much time and care to plan and arrange. Friends with phones might miss these parts as they become swept along in the buzz of the day, and asking a family member to photograph your wedding seems in some ways stranger, I mean, you wouldn’t say to someone “you can come to my wedding but you need to bring your own food and wine” would you? An experienced, dedicated photographer will have a much greater experience of what to look for and have a better chance of seeing and capturing the details of the day without the responsibility of also being a guest. Lots of little but important details of the Wedding Day can be missed and ultimately forgotten if you leave the recording of your day to friends or family. Most parts of a wedding day are passing moments in time. If you are a regular at a local church and get married in your church then you will more than likely return, if you get married in some grand country house or hotel you may never return unless you attend another wedding there. Meals are cooked, looked at, eaten and forgotten, drink is drunk and apart from the headache the next day is also forgotten. Wedding dresses can cost hundreds if not thousands of pounds, these usually only get worn once and end up in the back of the wardrobe, photographs however, the images from your day are the record of that day, once the party is over and all you have is the person you married before you and a few fading memories it is the photographers’ images that will help you relive that day time and time again. 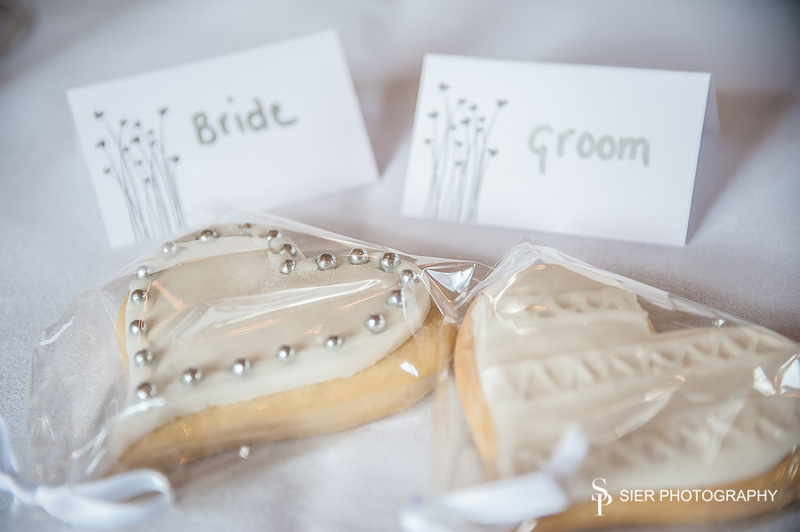 Biscuits like these have been lovingly crafted and paid for, how many of the guests will even remember eating them a year after the Wedding Day, the photograph brings the memories back!